This Toyota 4RUNNER SR5 Sunroof Dual Pwr Seats One Owner V6 is an excellent value for the money and is priced to move! The title records confirm that this SUV has had only one previous owner. If you are a non-smoker then you don't have to worry, this one was owned by a non-smoker too. This SUV has passed a rigorous, MULTI-POINT INSPECTION and reconditioning process before being offered for sale. You will be completely satisfied with its quality. Safety is at the top of every vehicle buyer's list, and we here at Southern Roads Auto will verify that this SUV has never been in a wreck of any kind. With a powerful 4.0L 6 cyl engine under the hood, you will have plenty of oomph to easily get up to speed when the situation calls for it. You can rest assured that this SUV is mechanically perfect from stem to stern as a result of our thorough multi-point inspection process. From first glance you will appreciate the sheer beauty of an impeccable exterior. The interior is spotless with no rips, stains, or blemishes of any kind. Ask about getting a free CARFAX report on this or any other vehicle that we have for sale. We are proud to be a CARFAX CERTIFIED dealership. Every car that we sell has been thoroughly inspected by us and is also comes with a clean history as verified by CARFAX. 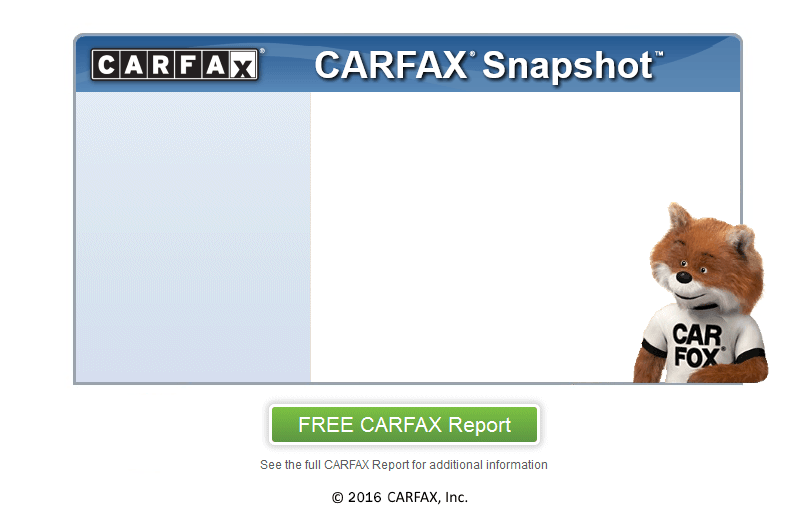 Check out the included CARFAX report which shows this SUV to be a one-owner vehicle. With amazing deals at Southern Roads Auto, you will be sure to drive away smiling. We are conveniently located near Athens.